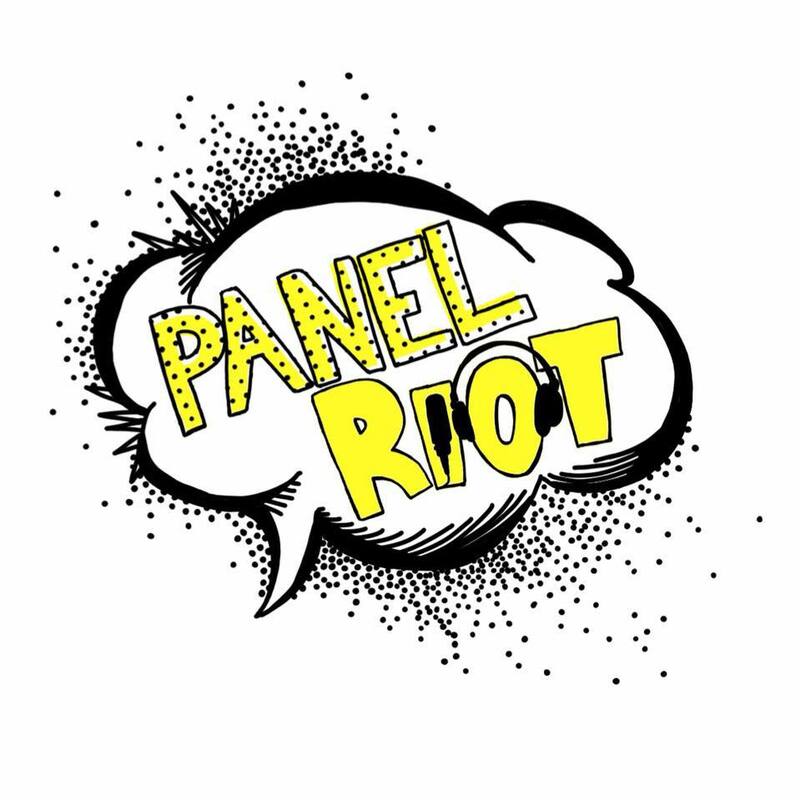 This week on Panel Riot 2 things happen. 1: Will is joined by Maria Brown to talk Star Trek, etymology and more. Maria is brilliant and should have her own show. 2: We advertise for like, a bunch of other podcasts. The fact that we arent getting paid by any of them is criminal. Find out more on the Panel Riot website.